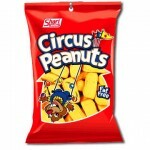 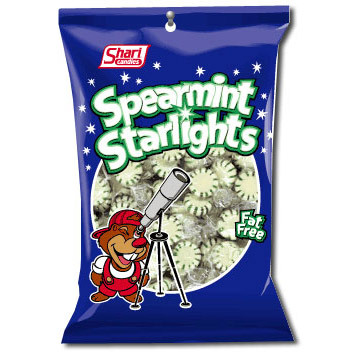 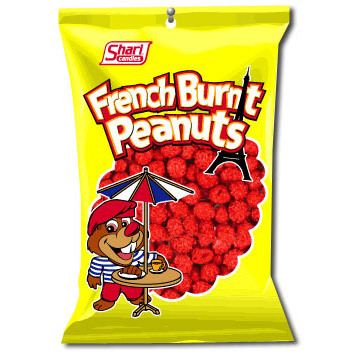 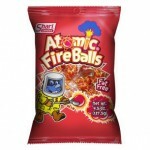 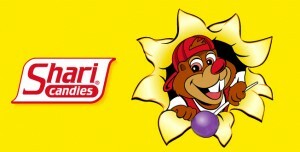 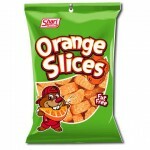 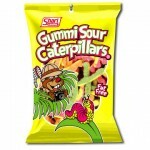 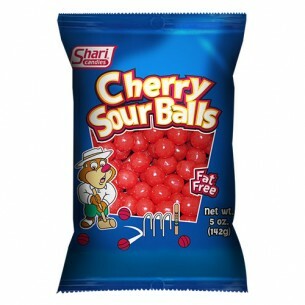 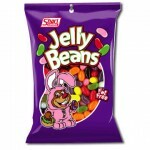 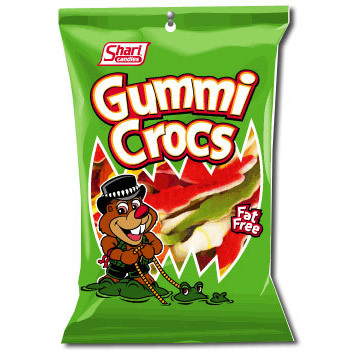 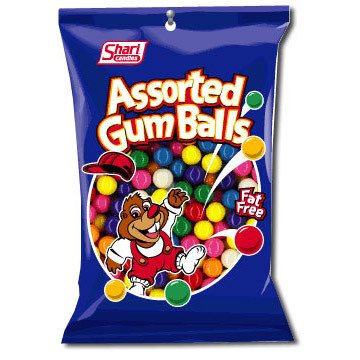 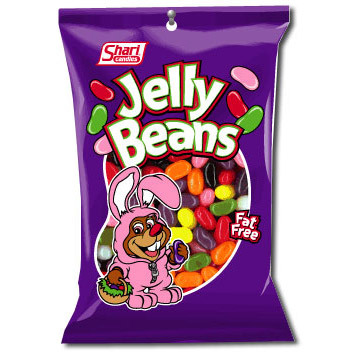 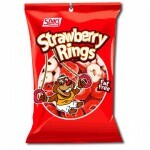 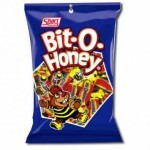 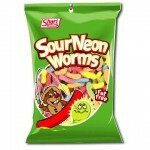 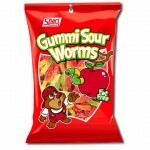 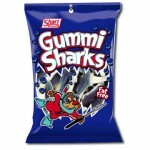 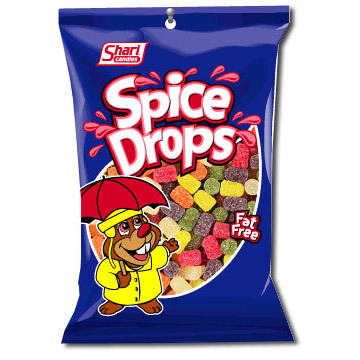 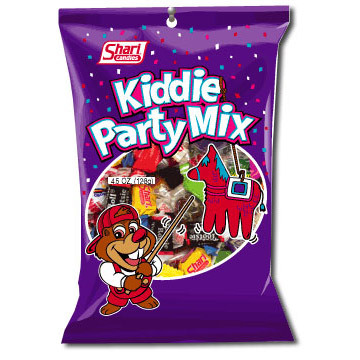 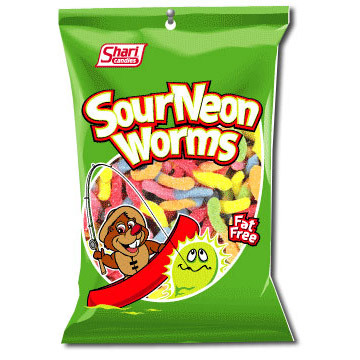 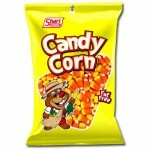 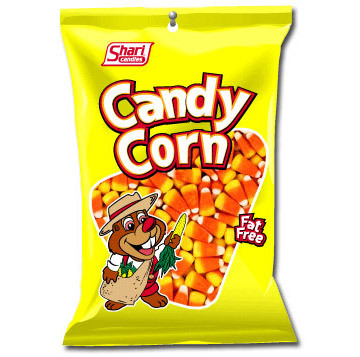 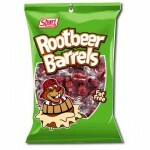 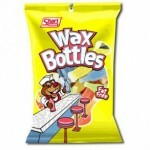 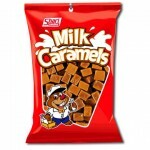 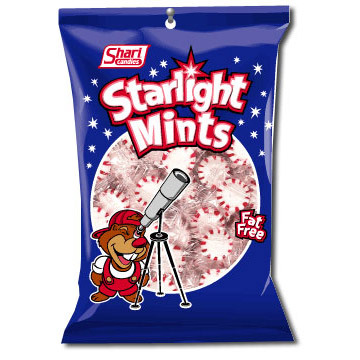 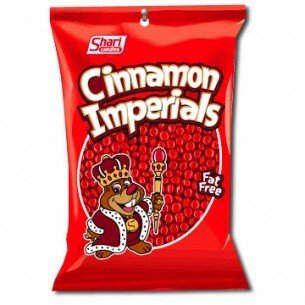 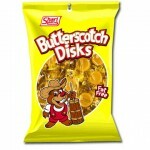 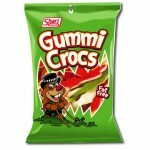 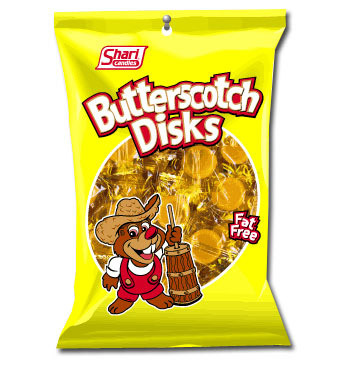 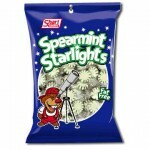 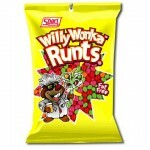 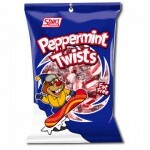 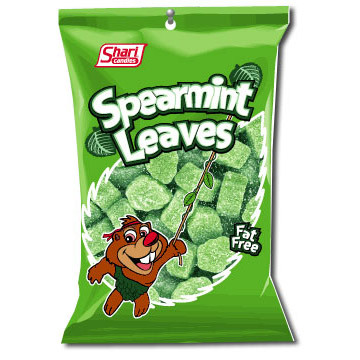 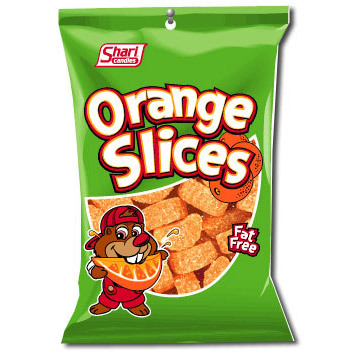 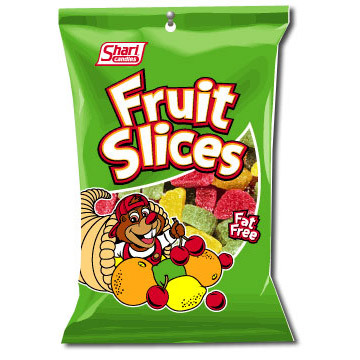 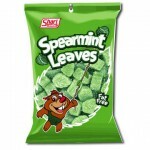 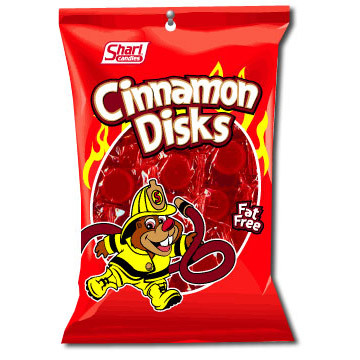 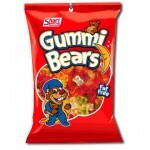 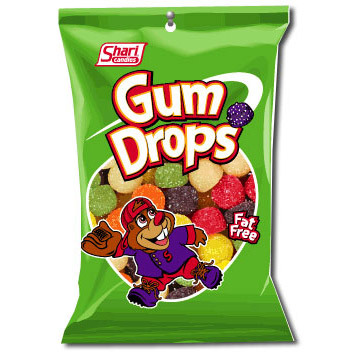 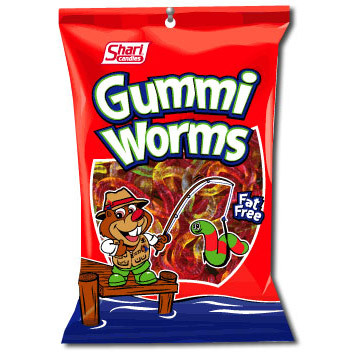 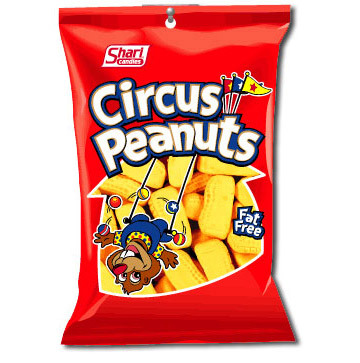 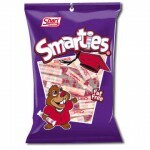 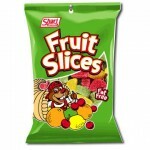 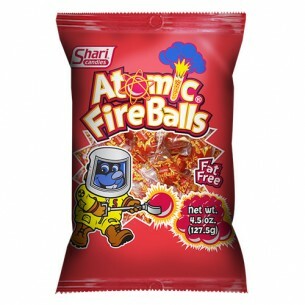 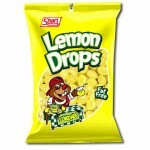 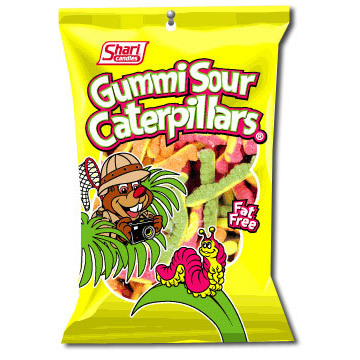 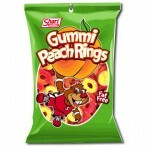 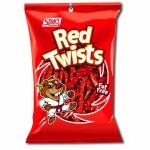 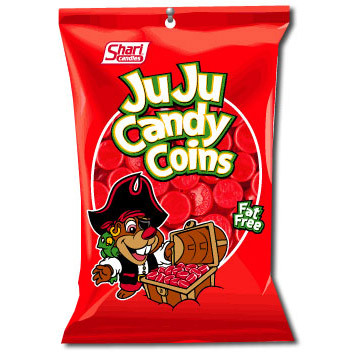 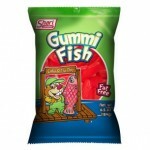 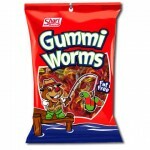 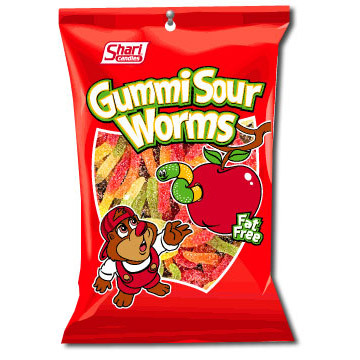 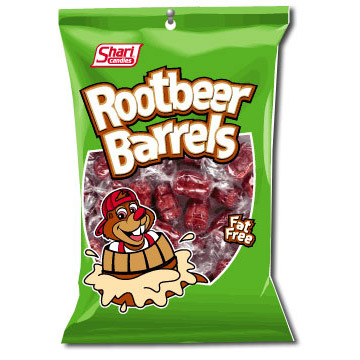 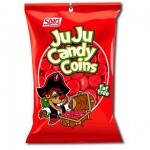 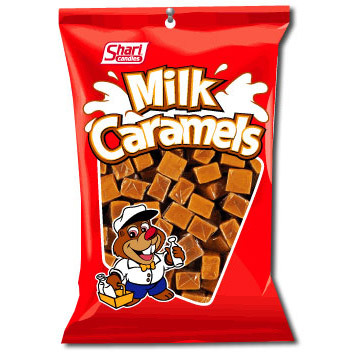 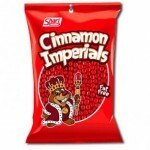 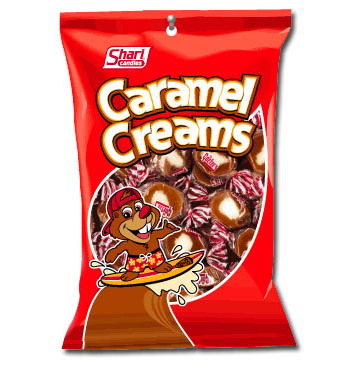 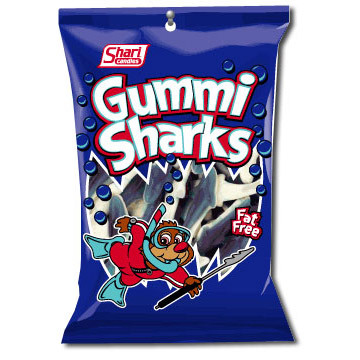 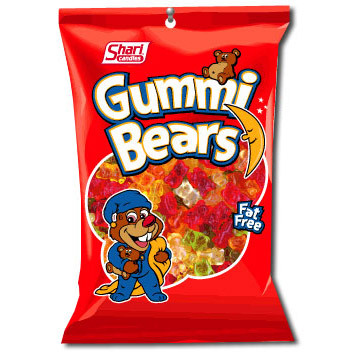 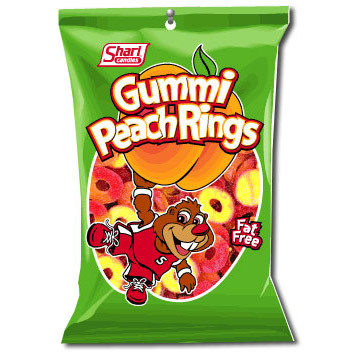 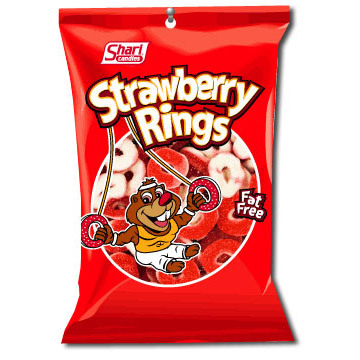 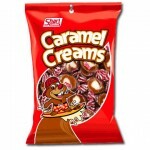 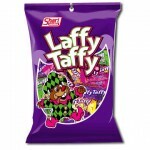 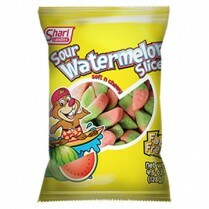 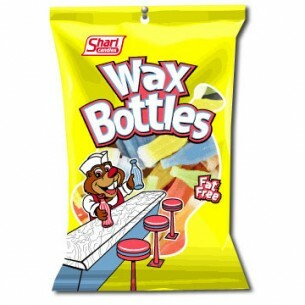 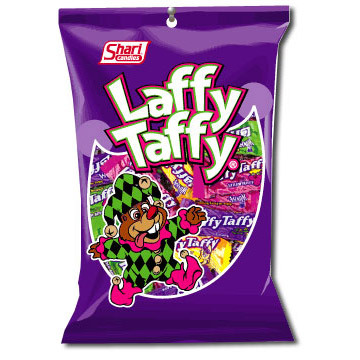 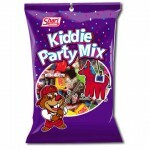 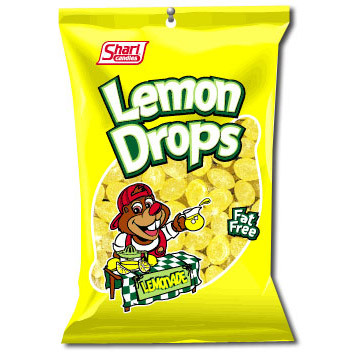 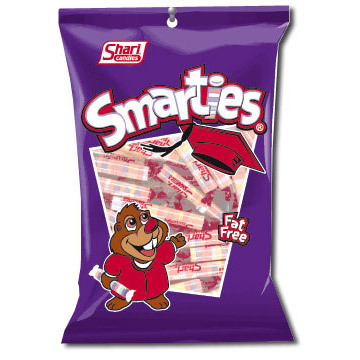 Shari Candies has a wide range of candies to offer as well as their own custom made “Shari” branded items. 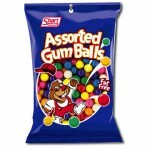 These items are made specifically to our requirements. 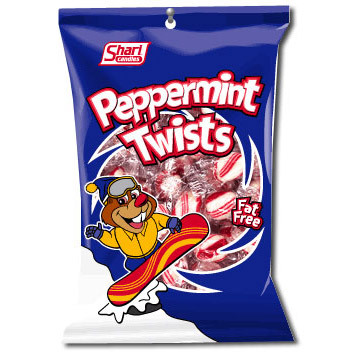 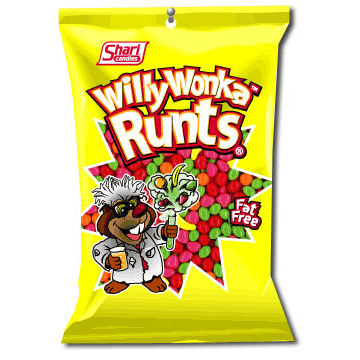 All of our candies are tested and manufactured to be the very best, using brand named candies along with Shari products allows the consumer to receive Quality, Selection & Price!